This richly illustrated book is a lucid introduction to a largely neglected manifestation of Modernism that came out of fin-de-siècle Sweden. 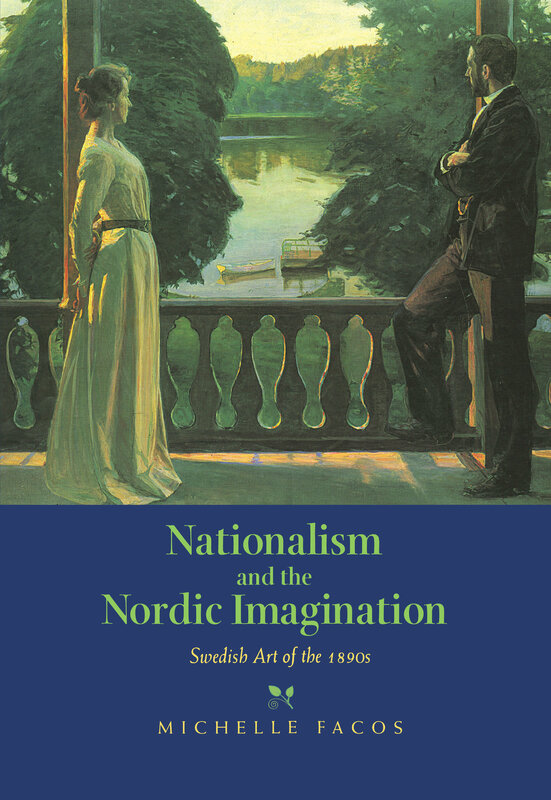 Michelle Facos presents the first study in English to seriously examine the movement known as Swedish National Romanticism. Her work is especially valuable in showing how the movement's primitivist tendencies were related to, but different from, similar cultural forces in Germany and other parts of Europe at that time. Facos shows how a small group of Swedish artists espoused a politically progressive, culturally conservative form of nationalism. These artists—among them Carl Larsson, Bruno Liljefors, and Hanna Hirsch Pauli—produced a specifically national Swedish art by focusing on indigenous history, legends, and folk tales as well as uniquely Swedish-Nordic values, geography, and ethnography. Their breathtaking images of the Nordic landscape shaped a communal "Folk" identity that accented regionalism, solidarity, and attachment to the past and protested against the perceived dangers of capitalist industrialism and urban expansion. By 1900 Sweden was on its way to realizing a society of social, economic, and political equality, and the National Romantic painters were no longer renegades. Facos's portrayal of their movement will attract readers in the arts, historians, folklorists, cultural anthropologists, and sociologists. Michelle Facos is Assistant Professor of Art History at the Henry Radson Hope School of Fine Arts, Indiana University.